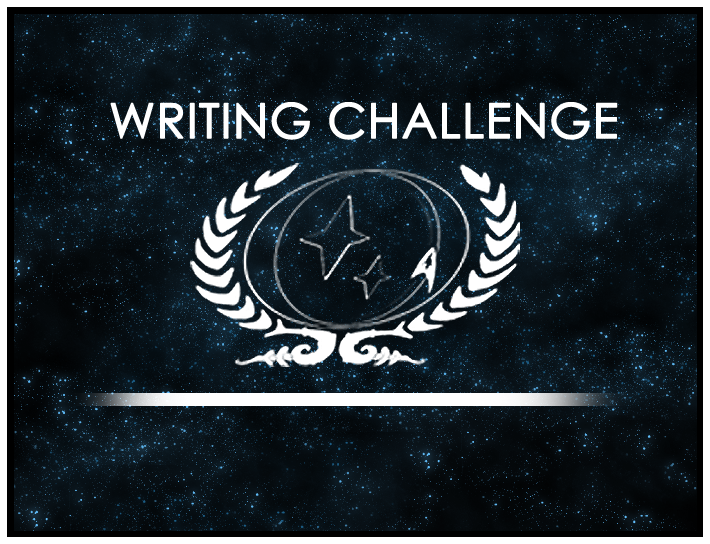 While their praises may not be sung quite so loudly as the winners, runners-up from the bimonthly Writing Challenges still deserve accolades for crafting fine pieces of fiction! One such story is “Orders and Consequences,” the May & June runner-up, written by the writer behind Lieutenant Kaitlyn Falcon. The story, which follows the ongoing saga of Captain Robert Falcon, was praised by judges for its provocative take on the Challenge’s theme. Wrote judge Toni Turner: “Mr. Falcon spun a tale reminiscent of Swiss Family Robinson, taking into account that command was more like a family decision.” By using the familiar character of Robert Falcon and his XO and wife Jiana, the writer was able to weave together his continuing story with the Challenge’s theme. Well done! The next Challenge, “Fashion,” is already up, so be sure to hurry over to the Writing Challenge Forum for guidelines, deadlines, and inspiration! As always, don’t forget that you can pick up a complete collection of all this round’s short stories, in PDF format, for free. Get yours here!